Originally founded in Shanghai, Huayi Brothers Media Group is one of the biggest media groups in China. Huayi Brothers covers the business of movie production and publishing, record labels, celebrities management, advertising agencies, and fashion. In June 2011, Huayi Brothers Media Group collaborated with U.S. LEGENDARY PICTURES, LLC and set up a new company to expand the overseas market for its films. 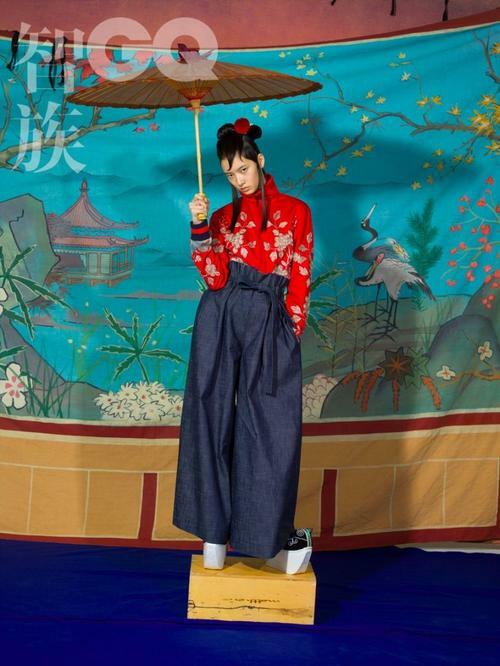 As the new addition to Huayi family, Huayi Brothers Fashion Group represents a strong spectrum of international supermodels, commercial top models, new faces, and celebrities in China including Shu Pei, Ming Xi, well-known actor Daniel Wu, etc. Besides the model management, the company also focuses on the PR events, reality TV series, and the retail market. 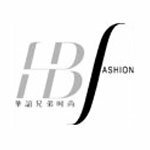 Take advantage of Huayi’s affluent celebrity resources to link with entertainment and fashion industries, Huayi Brothers Fashion Group purpose to be the leading fashion groups in China.